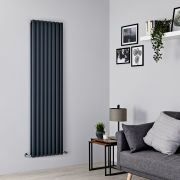 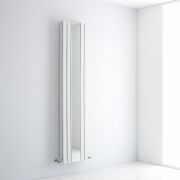 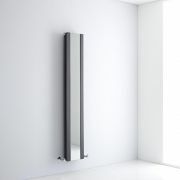 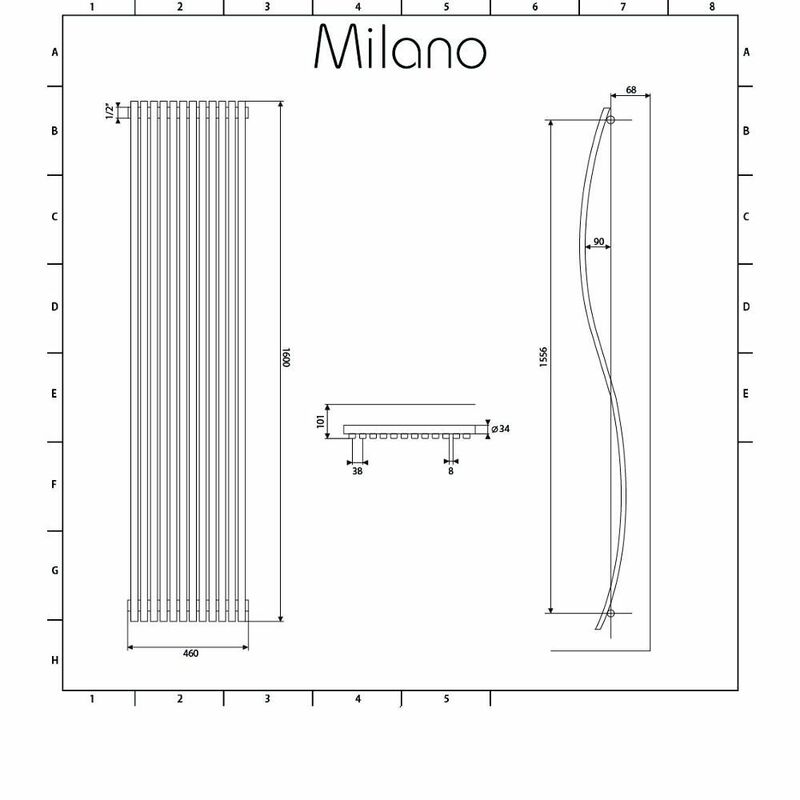 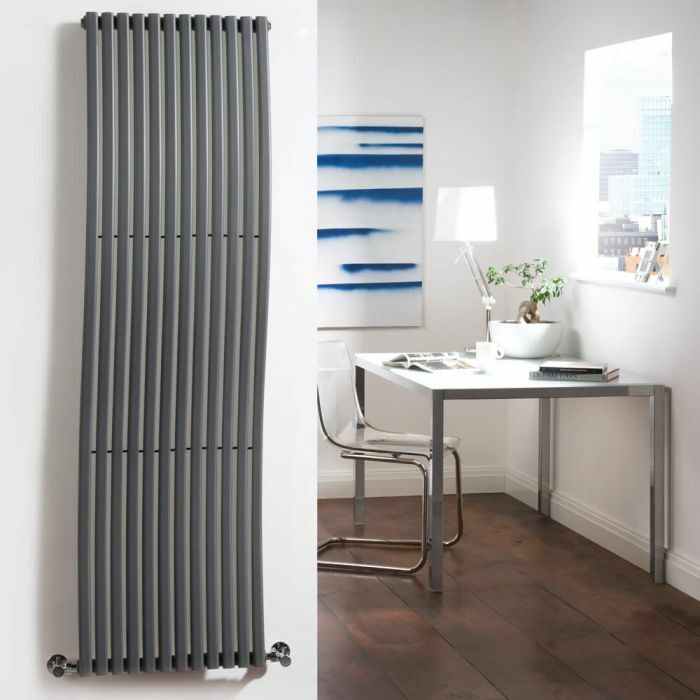 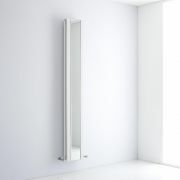 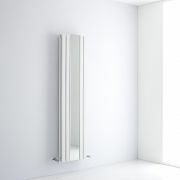 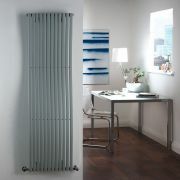 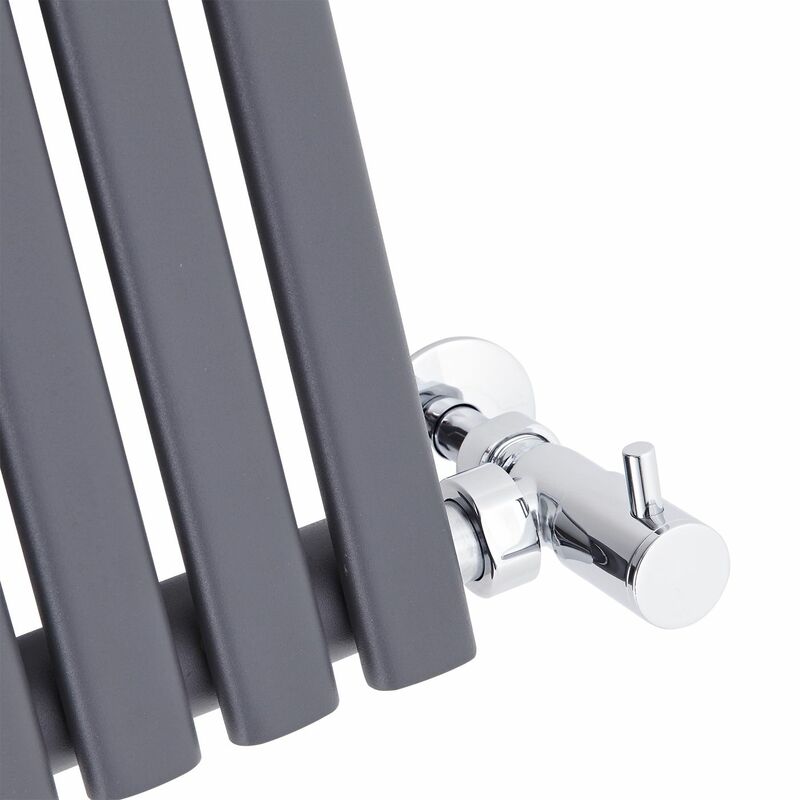 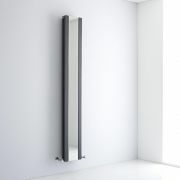 Make an incredible feature of your home heating, with the curves and fluidity of the Milano Wave 1600mm x 460mm anthracite designer radiator. 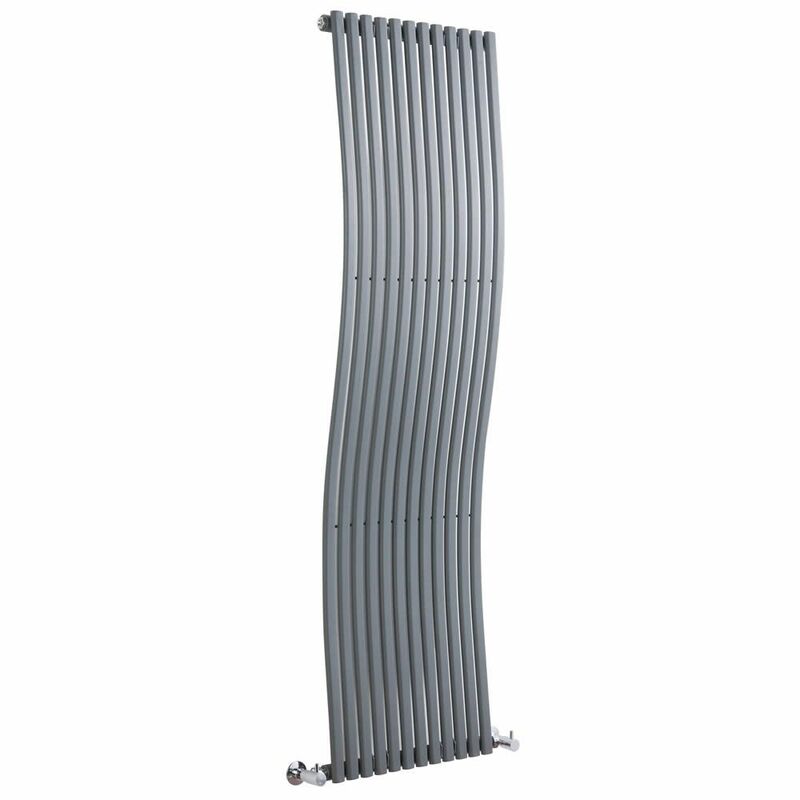 This stunning radiator features a quality anthracite finish and a contemporary, eye-catching design with a unique wave-like shape that is sure to be spectacular in any setting. 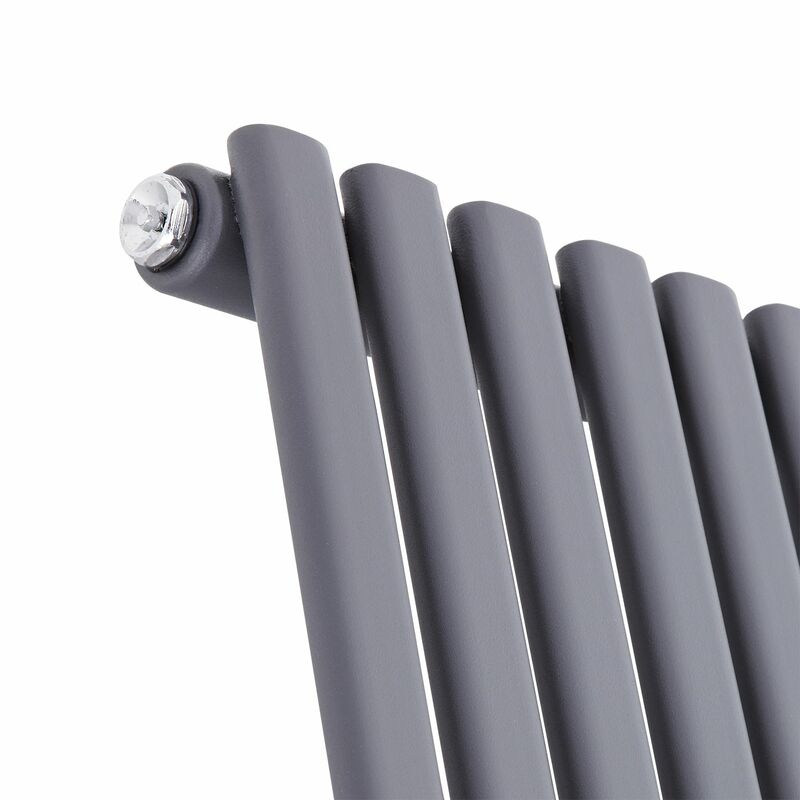 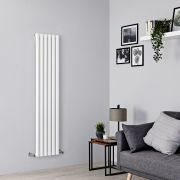 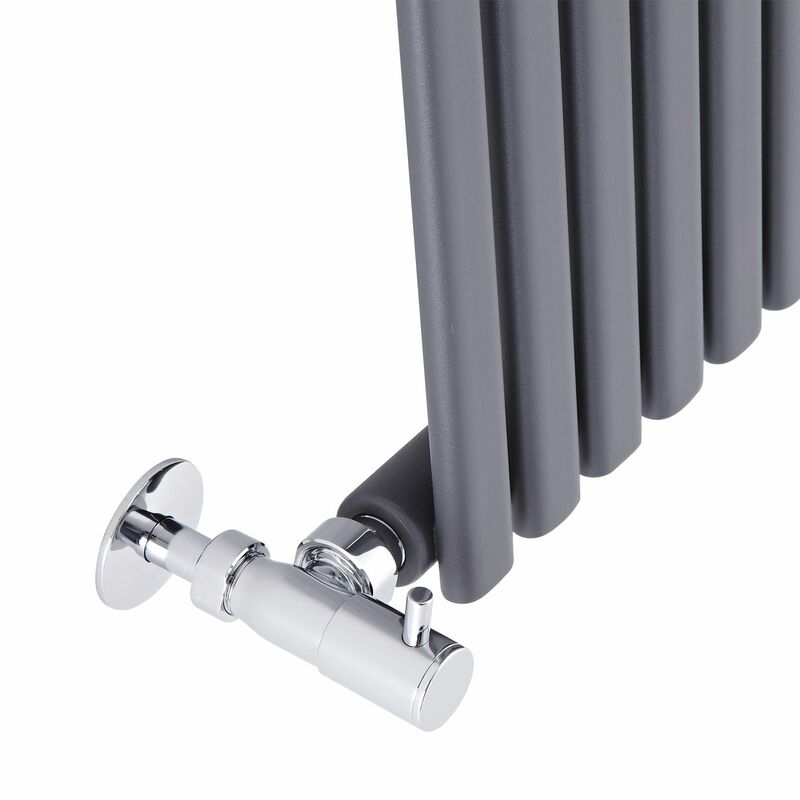 Made from premium quality steel for guaranteed durability, the radiator boasts an excellent heat output, so you can be assured your room will feel warm, inviting and cosy in no time at all.